Interior design is not just about installing the right furniture or choosing the right paint color. Lighting in the room plays a role that is not less important. You can change the impression of your home with lighting and can also make decorative lighting of the living room as a decorative complement. For the living room, the designer made the classic style jar and the white cover that makes the feel of the living room more classy. 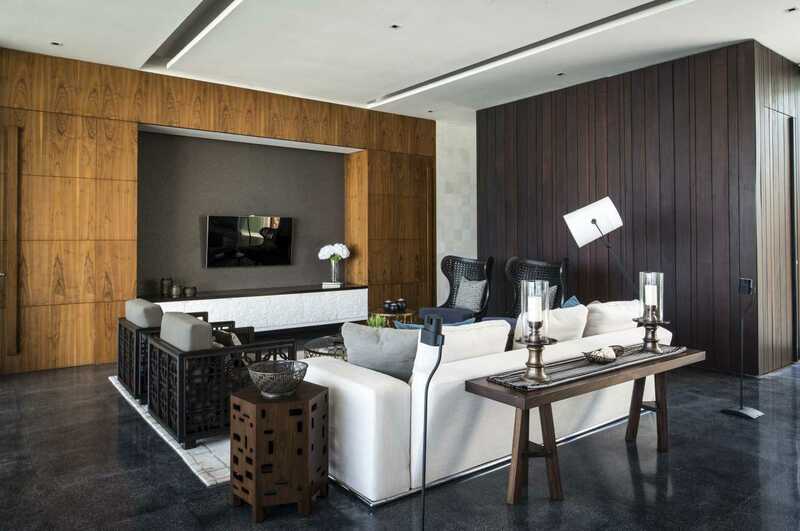 Modern nuances with a touch of traditional carvings blend in the interior design of the living room. 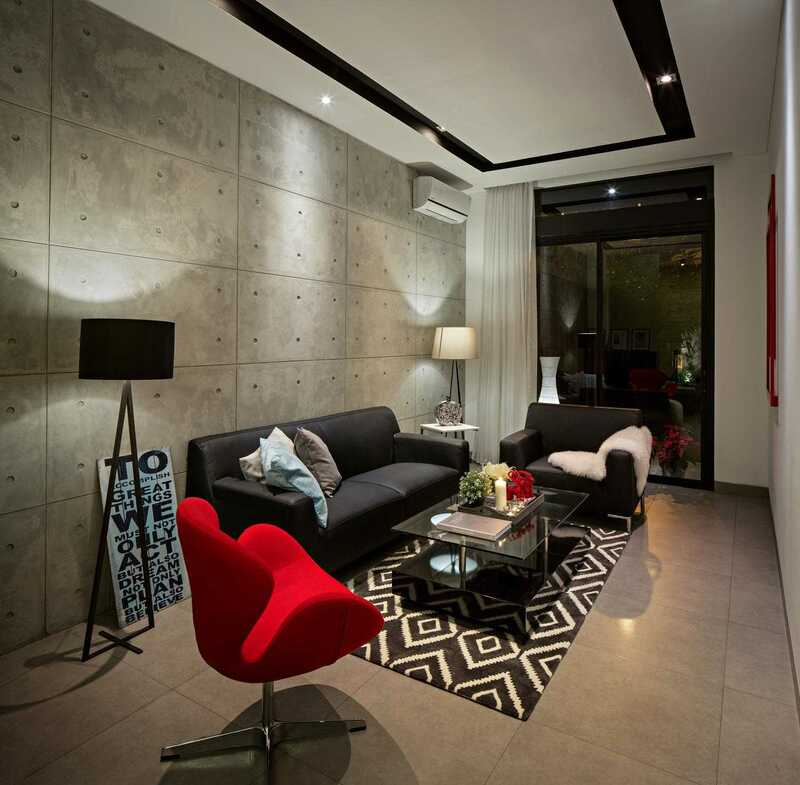 With a design dominated monochromatic color, additional accessories in the living room decoration of this house is very helpful to appear more prominent appearance. Table lamps made of glass tubes on both sides of the living room increasingly beautify the interior. If your living room is small, you can try the urban design ala S + I House living room. 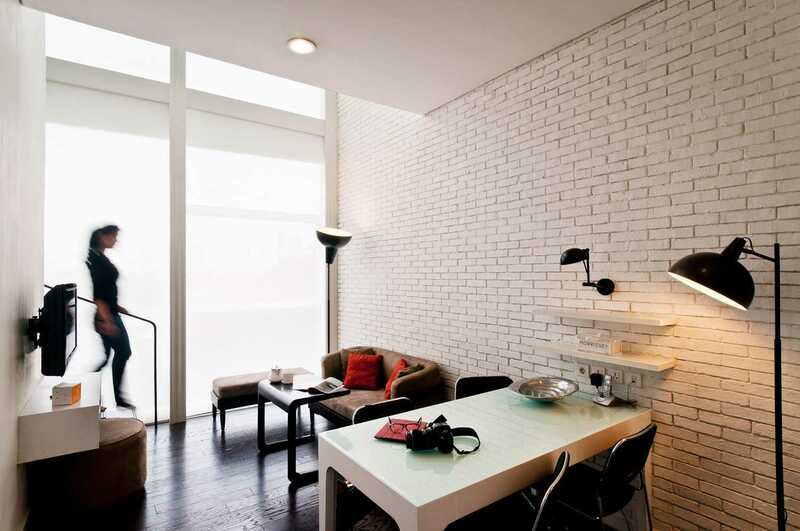 To beautify a plain wall, you can add a beautiful table lamp and additional standinglamp there. 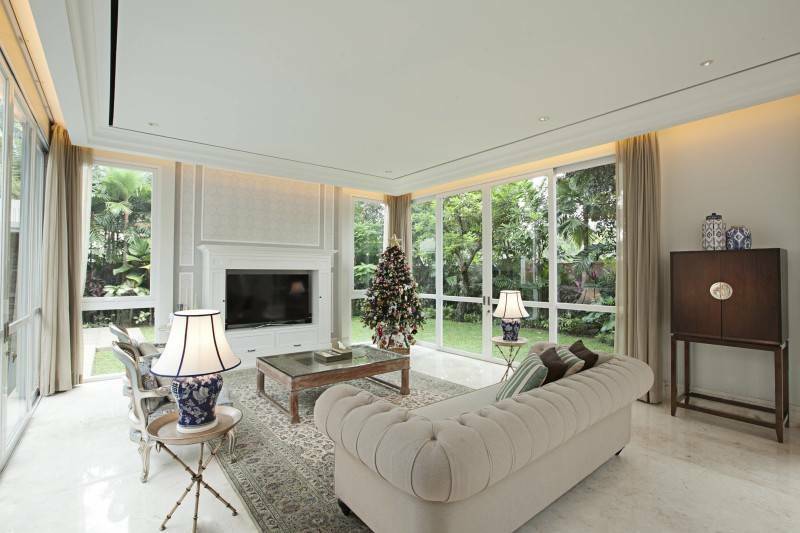 If your house is predominantly white, try to give the impression of contrast with the extra lights. 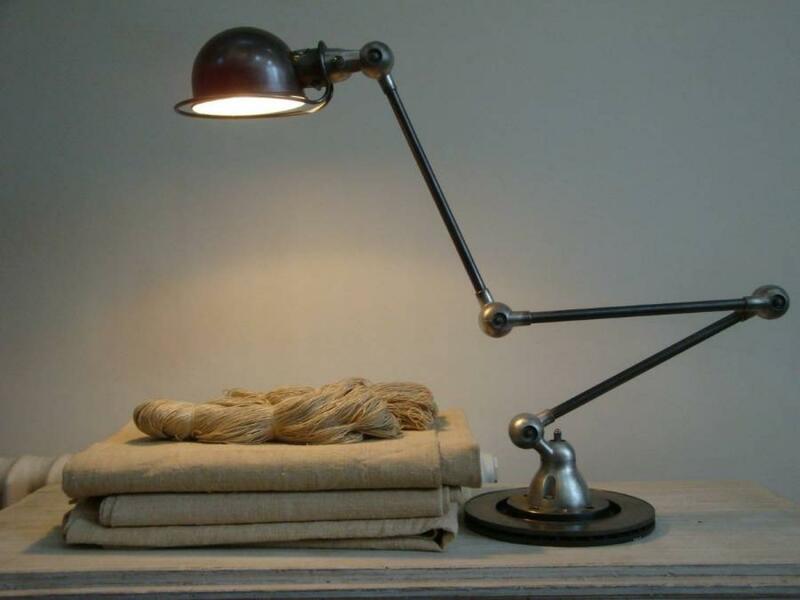 For you industrial style enthusiasts, you can assemble your own table lamp with pieces of iron so the results are unique and different from others. 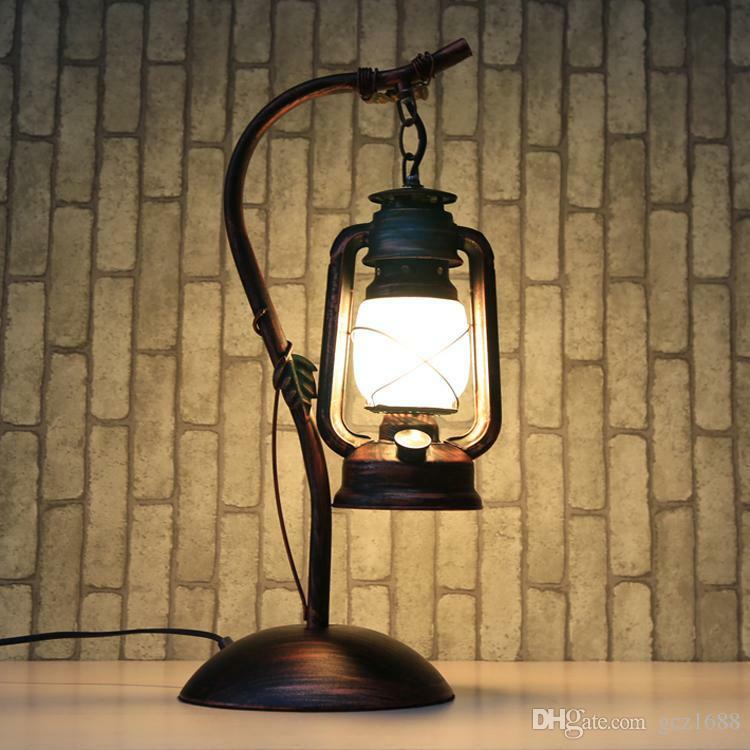 This table lamp model will remind you of the old streetlights in Europe. Classic and looks charming. The design of the above lights will further complement the vintage display in your home. 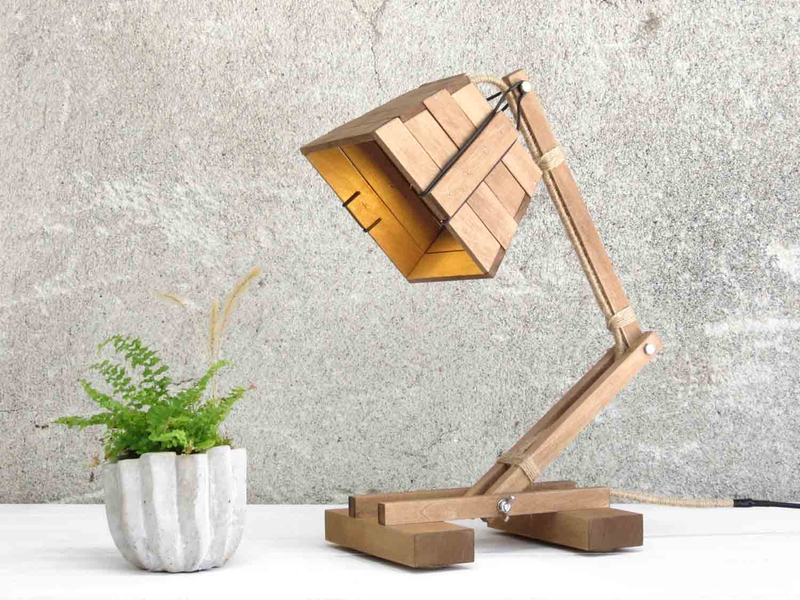 Wooden table lamps can easily be found in handicraft producing areas. The shape is diverse and of course gives a soothing natural impression. 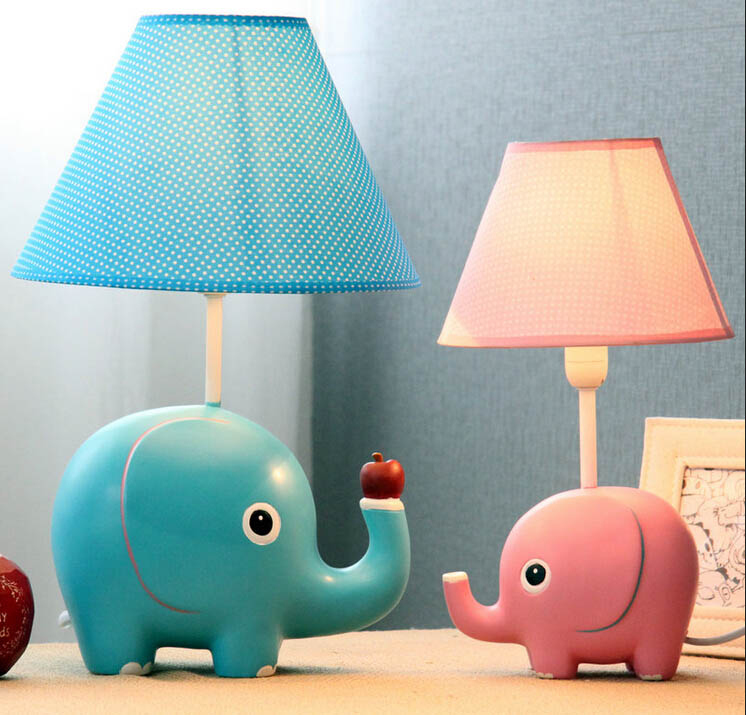 For children’s bedroom or children’s study table, you can choose a variety of funny models. Can also adjust to the cartoon character or bright colors of your child’s favorite.